CeCe Morken is executive vice president and general manager of Intuit’s Strategic Partner Group. In this role, she leads the ProConnect team responsible for working directly with the accountants who use Proseries, Lacerte, Intuit Tax Online, ProFile in Canada and related solutions to prepare clients’ taxes. She also leads the Strategic Enterprise Partners who are responsible for building mutually beneficial relationships between Intuit and financial institutions, enterprise platforms and government and educational entities. Before taking this position in 2013, she led Intuit Financial Services, the business unit that provided digital banking solutions for banks and credit unions, helping them make it easier for consumers and small businesses to manage their money. Previously, Morken was responsible for all customer relationships, new and existing client sales, corporate and end user marketing and strategy development at IFS. Prior to joining the business in 2002, Morken was responsible for sales of all products and professional services at WebTone Technologies. 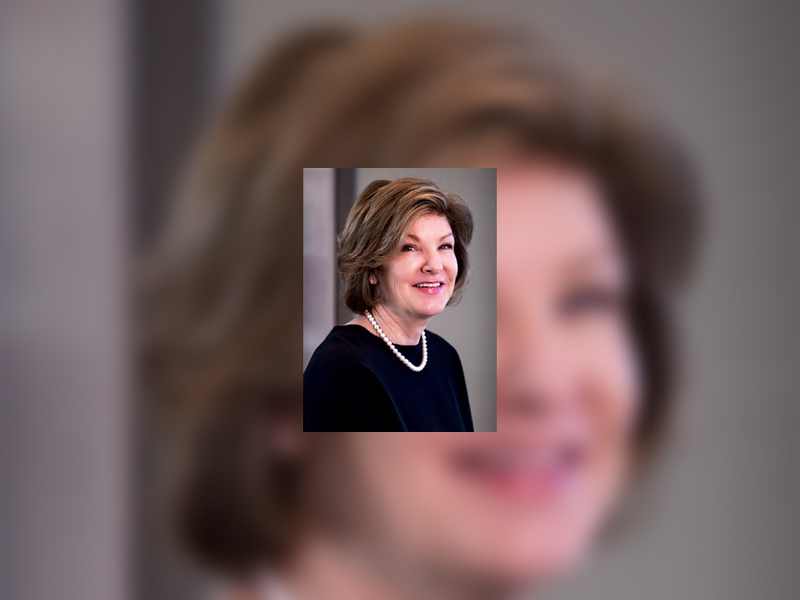 She also served as senior vice president for retail lending with Fortis, and spent 15 years in a variety of positions with John H. Hartland Co., including senior vice president of sales and account management. Morken is a graduate of North Dakota State University, with majors in economics and business administration, and is on the board of the NDSU College of Business. She attended the University of Chicago Booth’s executive development program. She is also a member of the GENPACT Board of Directors.